Want to attend the Film & Food Party? Bring a friend to the Film & Food party? Want to Pitch? Get your ticket now they sell out every year! Tickets are not sold separately online! Skip the Film Pass line and head straight to the priority badge line with your Weekend Badge. 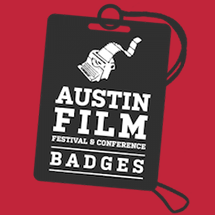 Not only will you have access to eight days of film screenings, you’ll have access to all Saturday and Sunday panels at the Conference. If that’s not enough, use your badge for admission to the Pitch Finale Party and four parties! 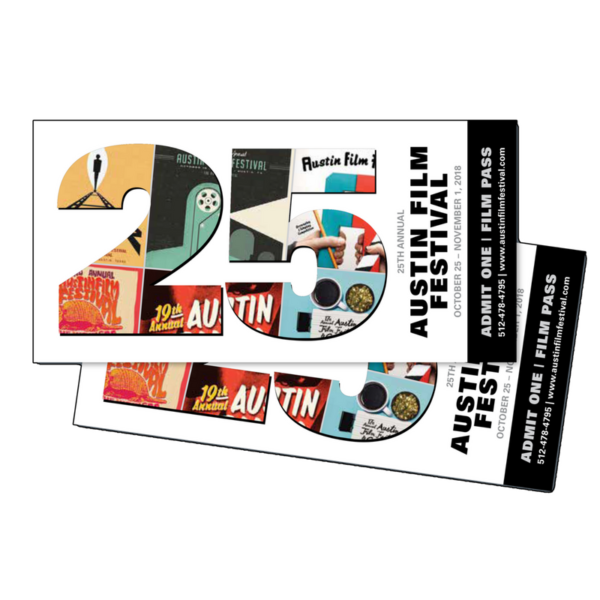 See AFF Policies for refund details. Interested in more networking opportunities? Check out the Conference or Producers Badge!